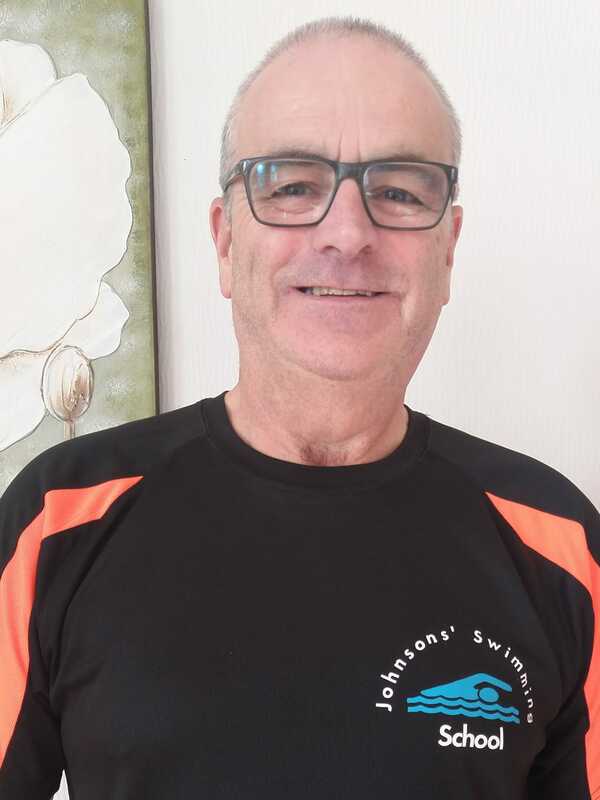 Ged has been teaching swimming for 40 years. He is a member of the Institute of Swimming. 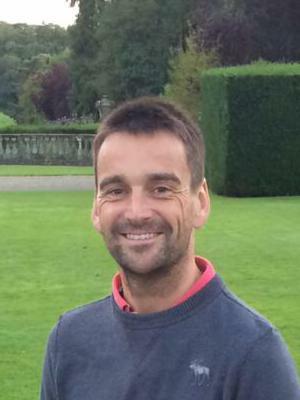 Ben has 15 years experience of teaching swimming. He is a member of the Institute of Swimming. Maria is our office manager. Copyright © 2018 Johnsons Swimming School. All Rights Reserved.